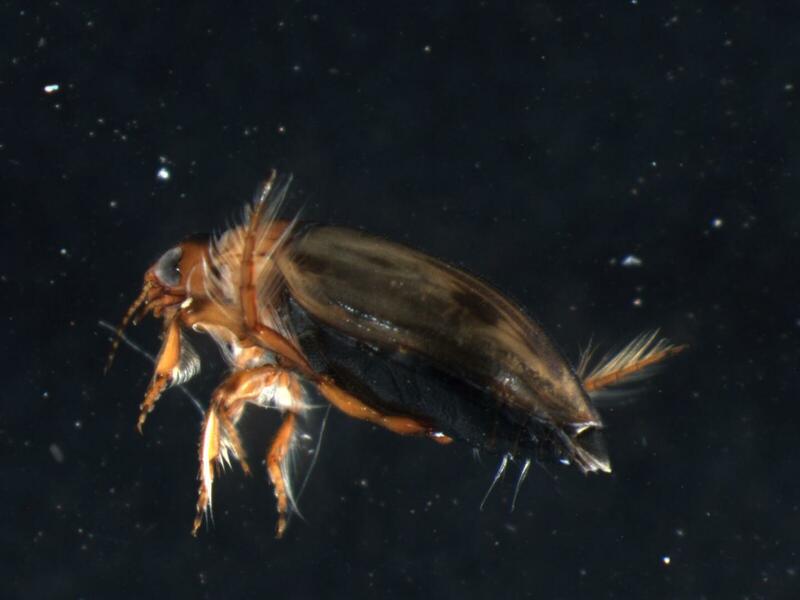 Aquatic beetles were collected in 2010, 2011 and 2012 to estimate the current distribution of the diving beetle in Wyoming, Tronstad says. Three streams — Dugout Creek, Dead Horse Creek and two locations in Cloud Creek — in the Powder River Basin were surveyed in July 2010. Tronstad says the group monitored statewide in 2011 and 2012. The group visited 511 sites and collected invertebrates from 246 sites over two summers.